Red Carpet Event Management ARE YOU A VENDOR? 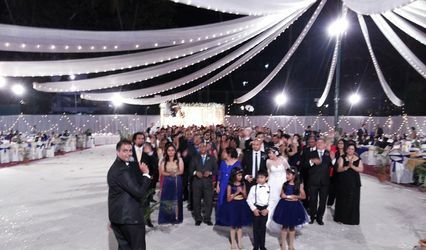 Red Carpet Event Management is a company which offers diverse planning solutions and services for occasions and events. 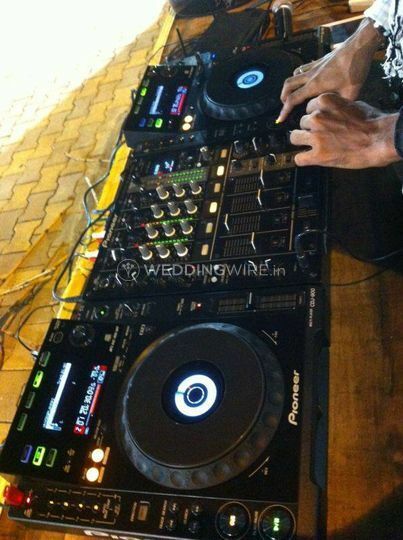 One of the main attractions of this company is its DJs. 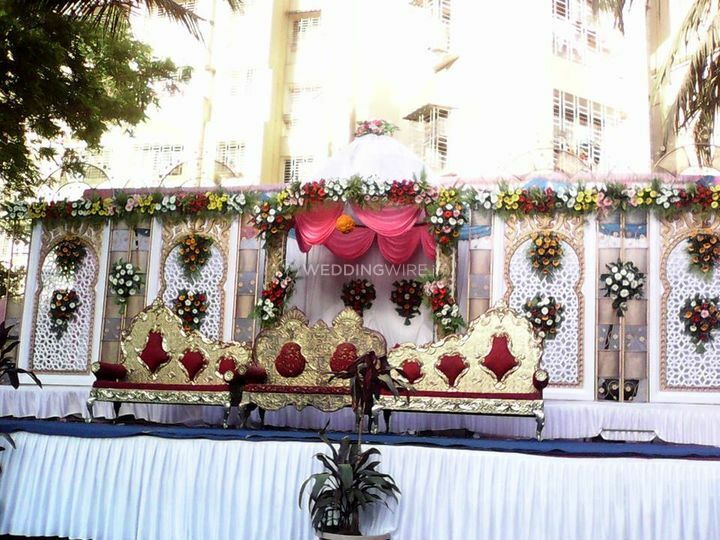 It offers its musical extravaganza for social functions and creates an exciting and amazing ambience in weddings and related parties. 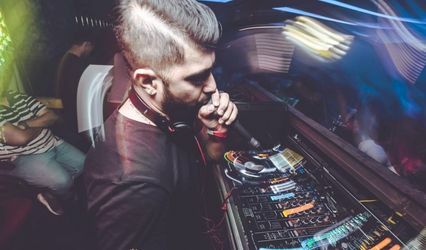 It has a number of great artists that you will love to have at the biggest party of your life. 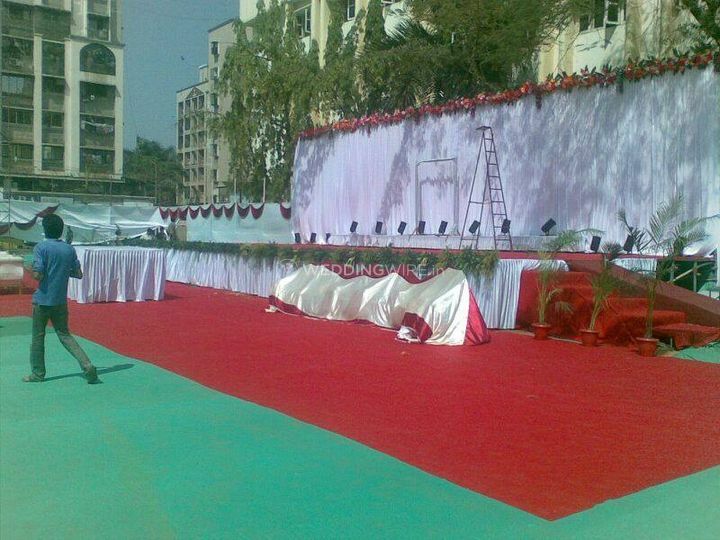 Red Carpet Event Management provides a wide array of services to make your event feel fantastic and memorable. 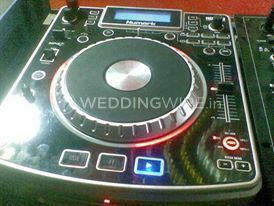 It has a great team of DJs that will transform all your parties into a celebration of lights, rhythm and pulsating music. 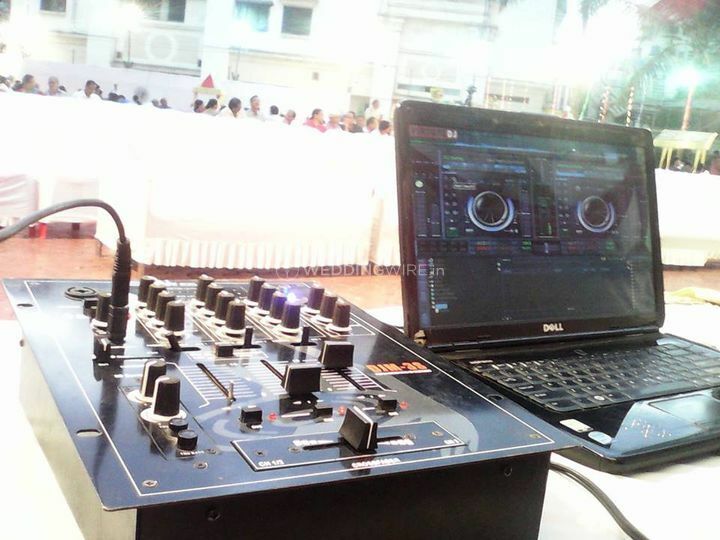 Along with much sought after DJs, it also provides, latest sound systems, effect lighting, and many related services to make your occasion amazing and unforgettable. 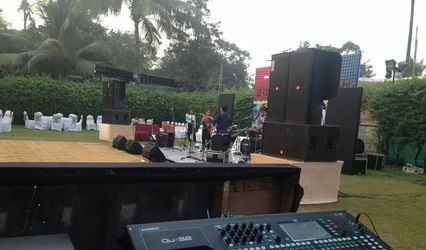 Red Carpet Event Management also offers its services for college, school festivals, social gatherings and it plays at family functions like birthdays. 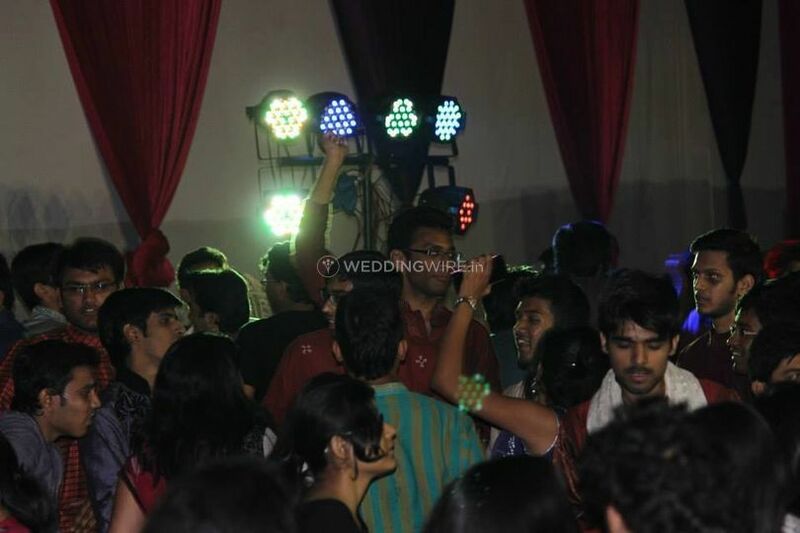 You can also utilise its remarkable talents for get-togethers and corporate events. 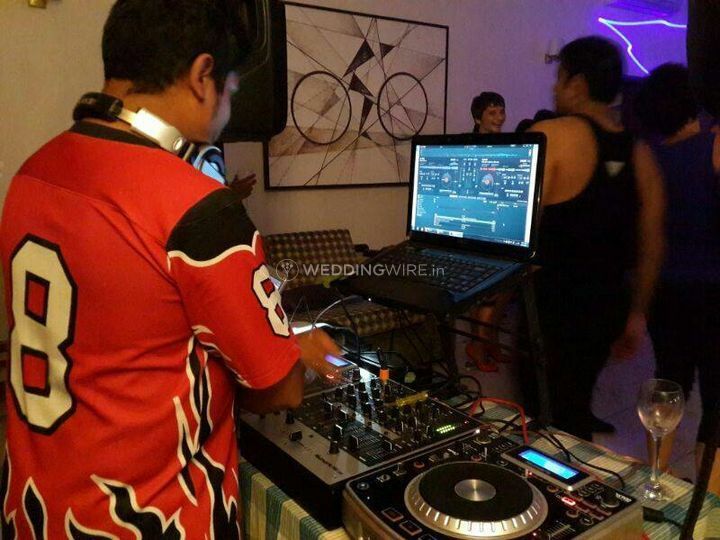 It also organises beach and pool parties.